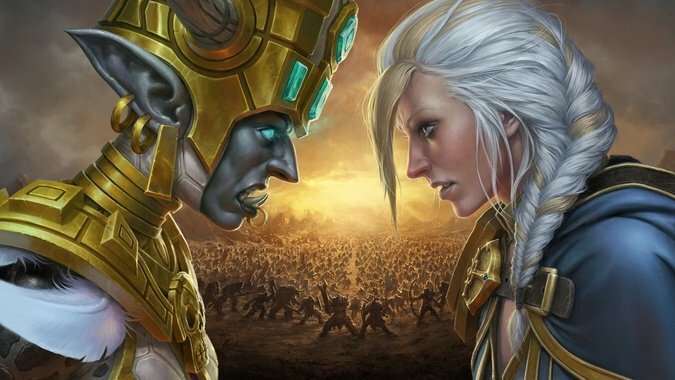 Great voice acting can mean the difference between a line of dialogue falling flat, or being one of the most memorable parts of an expansion. 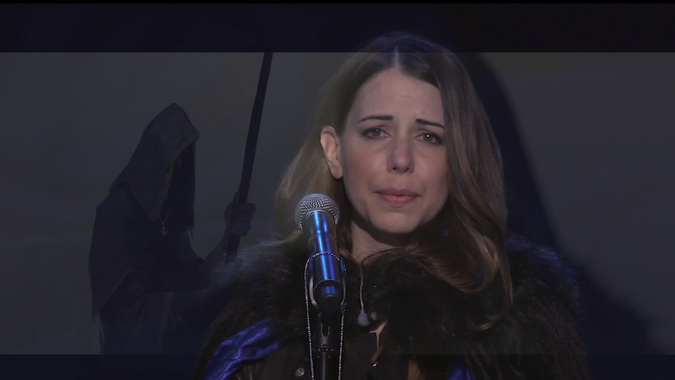 During the Voices of War: Horde vs Alliance panel at BlizzCon 2018, we were treated to a live rendition of "Daughter of the Sea" sung in character by Jaina Proudmoore's voice actress Laura Bailey, and composer Logan Laflotte! 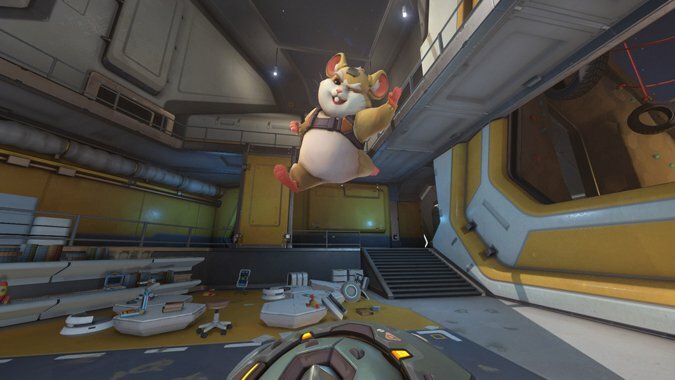 Recently, Andrea Toyias, Senior Casting and Voice Director at Blizzard and person who holds some of the coolest panels at BlizzCon, tweeted about an article at Rolling Stone covering Overwatch. 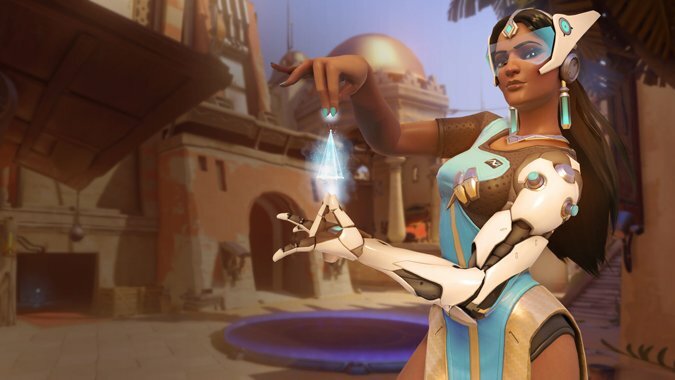 I think it's one of the most succinct ways to describe the Overwatch phenomenon in terms of its ubiquity. 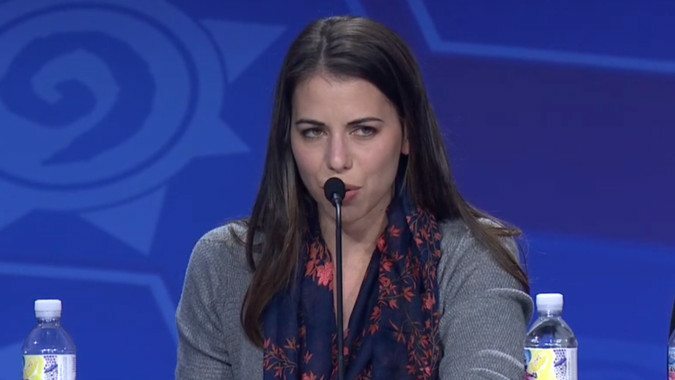 Andrea Toyias was the host of the panel, and as Sr.